My Memphis Mommy: Summer Headbands & Head Wraps $3.95 Shipped! 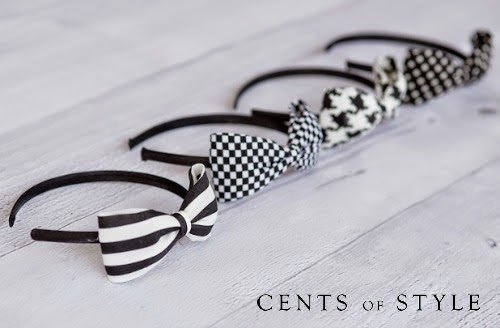 Summer Headbands & Head Wraps $3.95 Shipped! Here is a hot deal on Summer Headbands and Head Wraps! Right now get them for only $3.95 shipped with the code SUMMERHAIR. Offer valid throught 6/13/14 or while supplies last. or through 6/13/14.